Most developed countries practice end of life practices to improve the lives of those who are in the final stages of life. They also practice allocating a specific percentage of medical spending on end of life care services for their people. End of life care is a very important service that helps people from depression and symptom burden. It also helps people gain control of their lives and to avoid risks related to treatments and hospitalisation. It is important for everyone to be educated on end of life care in order to help and support their loved ones in their final stages. This diploma in End of life care – level 2 may just be the jumpstart you had been waiting for in order to embark on a career in end of life are. It may also tremendously benefit professionals and individuals willing to learn more on end of life care. This diploma will teach you about working in end of life care. You will be trained on how to provide support to manage discomfort and pain. You will get into terms with end of life and dementia through this diploma. This diploma will help you understand the role of end care worker at time of death. You will also be able to gain an insight into loss and grief in end of life care through this diploma. 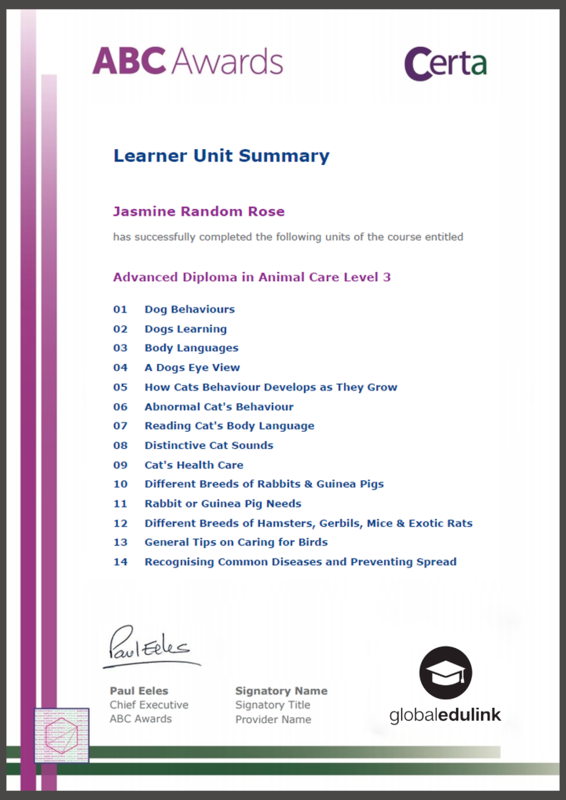 The course has been endorsed under the ABC Awards and Certa Awards Quality Licence Scheme. 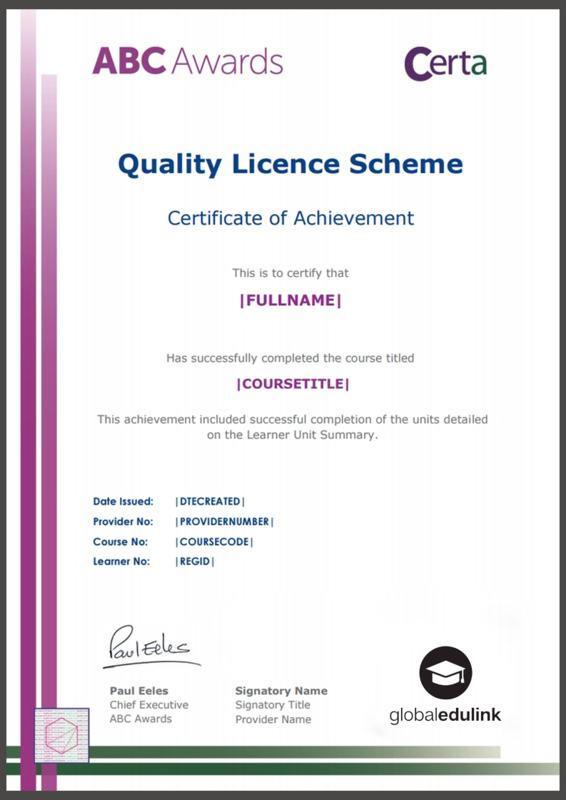 This means that Global Edulink has undergone an external quality check to ensure that the organisation and the courses it offers, meet defined quality criteria. 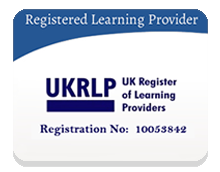 The Learner Unit Summary may be used as evidence towards Recognition of Prior Learning if you wish to progress your studies in this subject. To this end the learning outcomes of the course have been benchmarked at Level 2 against level descriptors published by Ofqual, to indicate the depth of study and level of demand/complexity involved in successful completion by the learner. A recognised qualification in any discipline. Method of assessment In order to complete the Diploma in End of life care – level 2 successfully and gain your professional qualification, all students are required to complete a series of assignments. The completed assignments must be submitted via the online portal. Your instructor will review and evaluate your work and provide your feedback based on how well you have completed your assignments. 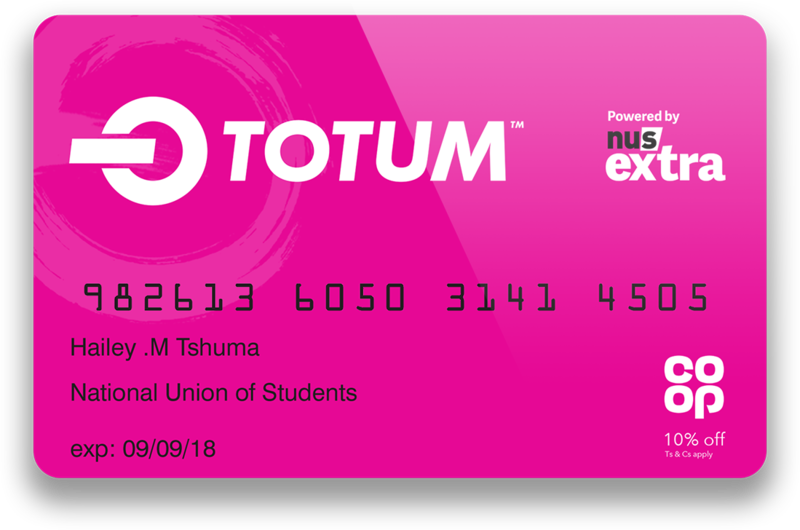 Please Note: Additionally, £149 (Inc. VAT) is charged for assessment and certificate and you need to pay that when you are submitting your assessments only (It is not required to pay initially when you are registering). 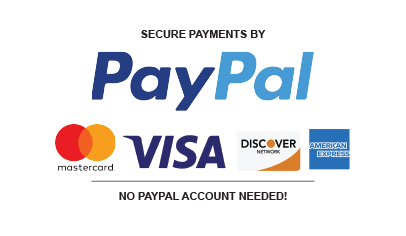 This payment can be paid into 02 installments when you are submitting your assessments.